 The Scene Magazine - Page 4460 of 4581 - What's up Toronto? Ron Hynes – SCENE PICK OF THE WEEK! Comments Off on Ron Hynes – SCENE PICK OF THE WEEK! Posted by The Scene on Jan 23, 2012 in St. John's, St. John's Bands, St. John's pick of the week 1 | Comments Off on Ron Hynes – SCENE PICK OF THE WEEK! Ron Hynes will be gracing the stage of THE FAT CAT with special guests w/ Boomer Stamp, Paul Kinsman, Billy Sutton this weekend.Â Don’t MISS it!